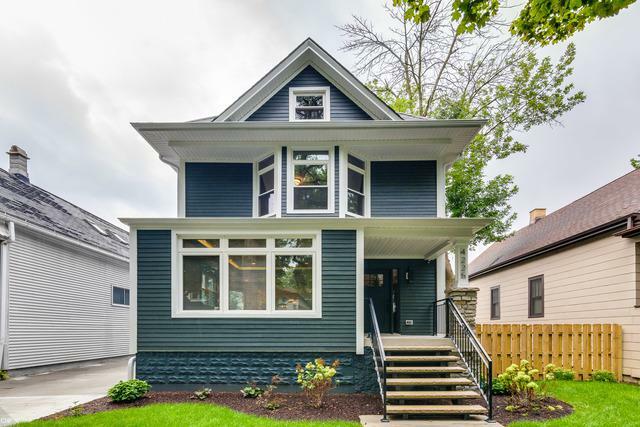 Come see this stunning, gut rehabbed, single family home. 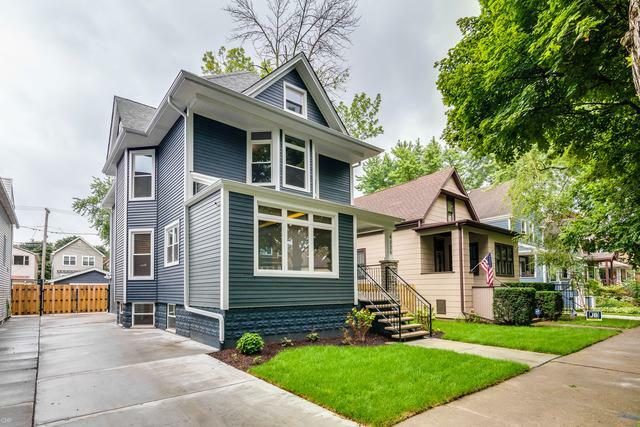 Sitting on a 50x125 double lot with side driveway, this gorgeous home offers 5 bedrooms and 4 baths. There are four floors of ample living space. Main level includes gourmet kitchen with high end ss appliances, huge island, marble countertops, breakfast nook, formal dining room, and living room with fireplace. Upper level offers master suite with spa-like bathroom, fireplace, large walk-in closet, and dressing area. The basement is fully finished with huge recreation room and wet bar. New - Dual HVAC, plumbing, electrical; pre-wired for sound/ theatre, internet, and surveillance system; floor heating in master bathroom. Hardwood floors throughout the house; huge finished attic loft. 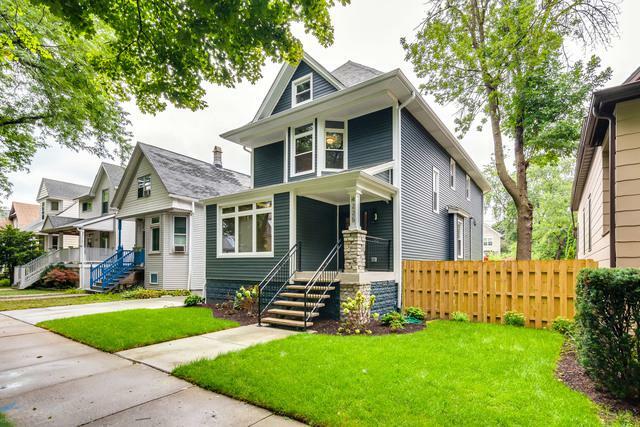 The home is close to Independence Park, Blue Line and Metra. Better than new construction. 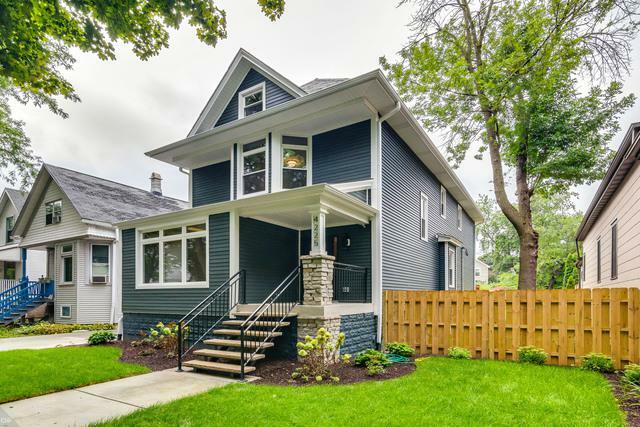 Located in beautiful Irving Park/West Walker neighborhood. A luxury you must see!